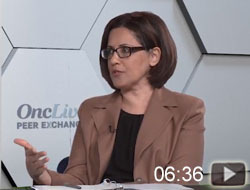 The FDA has scheduled an Oncologic Drugs Advisory Committee hearing for May 14, 2019, to discuss a new drug application for pexidartinib for the treatment of adult patients with symptomatic tenosynovial giant cell tumor. 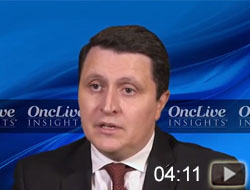 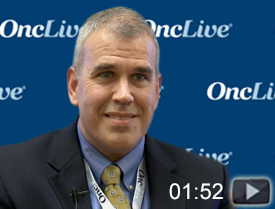 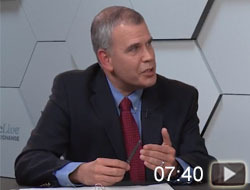 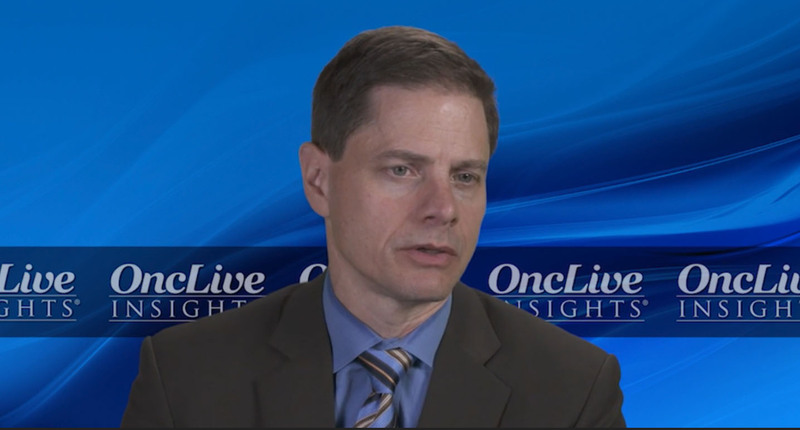 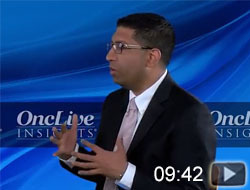 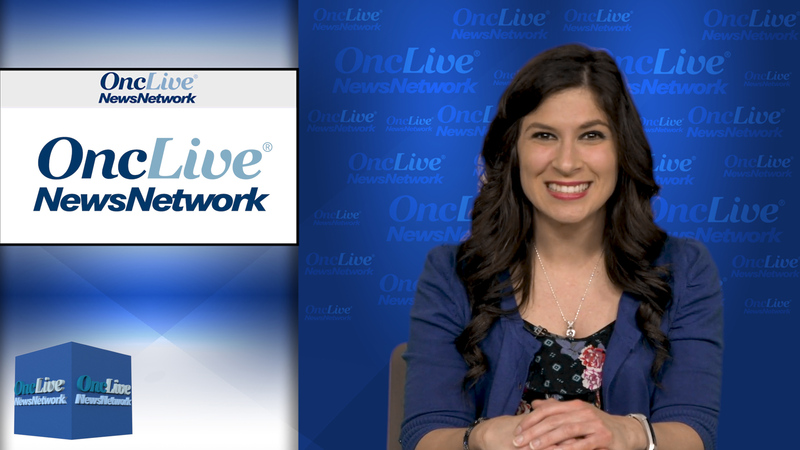 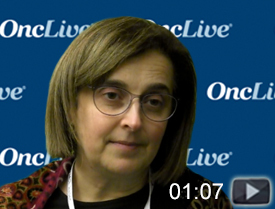 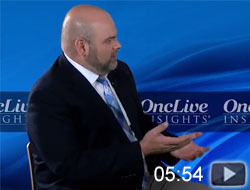 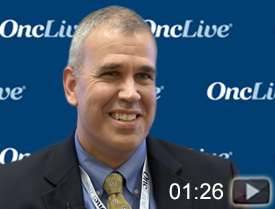 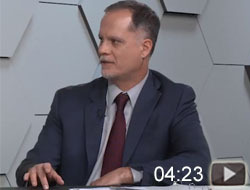 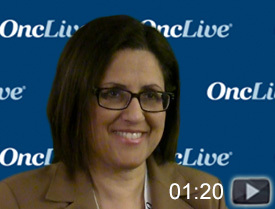 Anthony P. Conley, MD, of The University of Texas MD Anderson Cancer Center, discusses how olaratumab is incorporated into the soft tissue sarcoma paradigm. 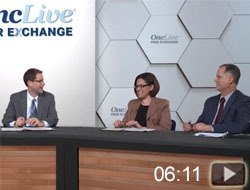 The diagnosis and management of gastrointestinal stromal tumors (GIST) has changed considerably over the past few decades. 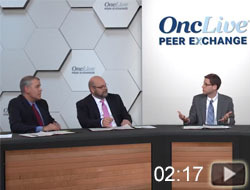 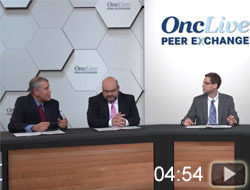 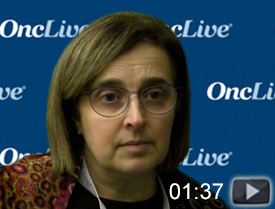 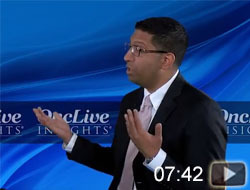 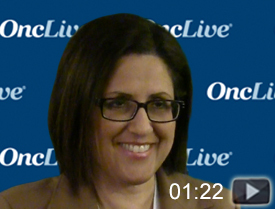 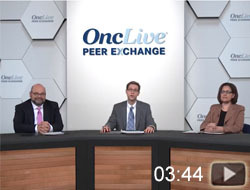 Anthony Paul Conley, MD, Robert Andtbacka, MD, and Syma Iqbal, MD, discuss the current understanding regarding mutations associated with GIST, adjuvant and neoadjuvant therapeutic approaches, and the use of targeted therapies.